Ever wondered why we have the EBV Vertical Segments and how the EBVchips program works? 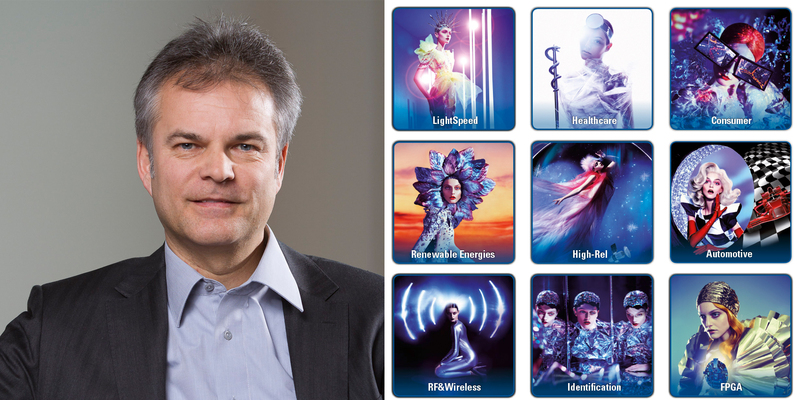 Well, if so read the short interview with Thomas Staudinger, our Vice President of EBV Vertical Segments to get some insights. EBV: Hi Thomas, can you explain the benefit of EBV’s unique Vertical Segment Structure with 9 different segments? 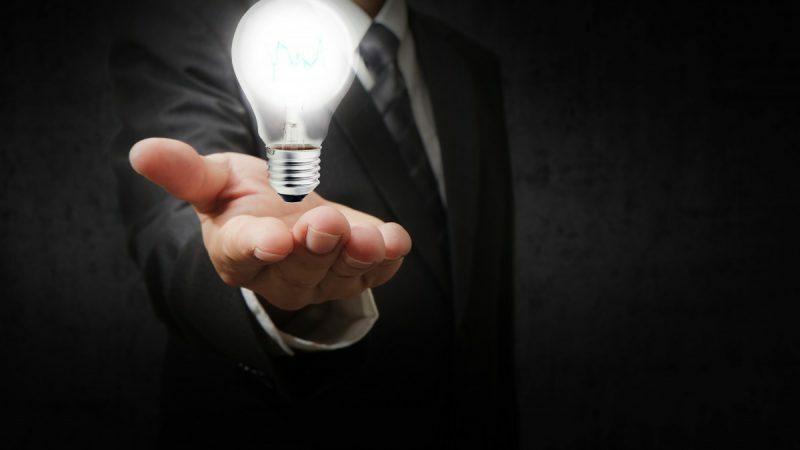 Our customers can benefit from the clear distinction between markets and technologies. The market segments help us to create a differentiating solution based on all relevant technologies to be the leader in the sub-segments. The technology segments give us the advantage of in-depth technology and application experience emulating a specialized distributor but building on EBV’s strong FSE / FAE base. Most importantly, to create superior value for our customer is the close cooperation between the market and technology segments to frame technologies in the context of an application and identify the right solution and its benefits for the customer. EBV: How do you address complex customer needs? We address the complex customer needs with our strong engagement in most segments for more than 5 years; i.e. deep understanding of the market trends and requirements. Or in other words, we obtain application expertise and market know-how recognized by suppliers with the result of 3 year roadmap discussions, early access to new products and exclusivity on certain products. Our goal is to understand the new technologies and products that are coming and to create complete solutions for customers (incl. software, reference designs). In addition EBV can define its own semiconductors in the EBVchips program which means that EBV can address white spots(the gray zone) in the market that are not covered by the suppliers. 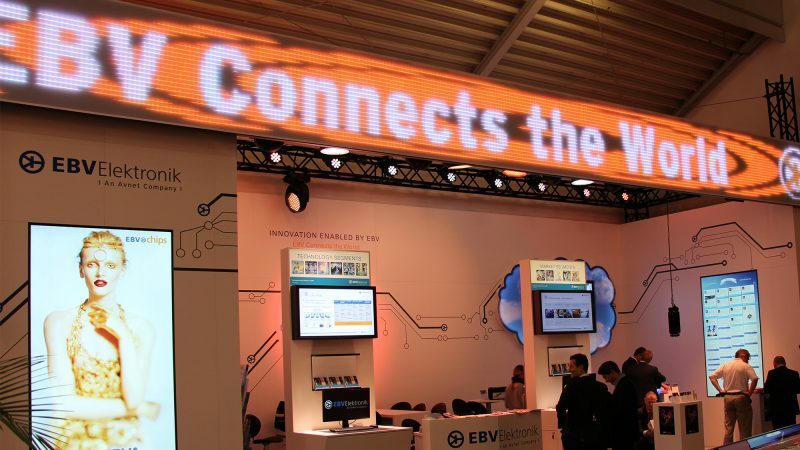 EBV: How can customers benefit from this EBVchips program? 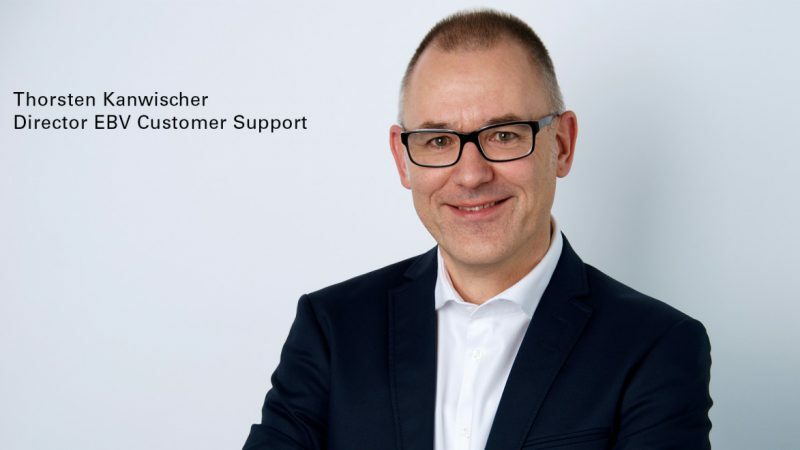 Customers have a partner that speaks their language, understands their business challenge and provides the different technologies to a supplier independent solution. Our customers benefit from market insights, independent design consultancy and early access to technologies and application based system solution proposals. For more watch our EBVchips explained clip, which gives a good overview on how the program works. 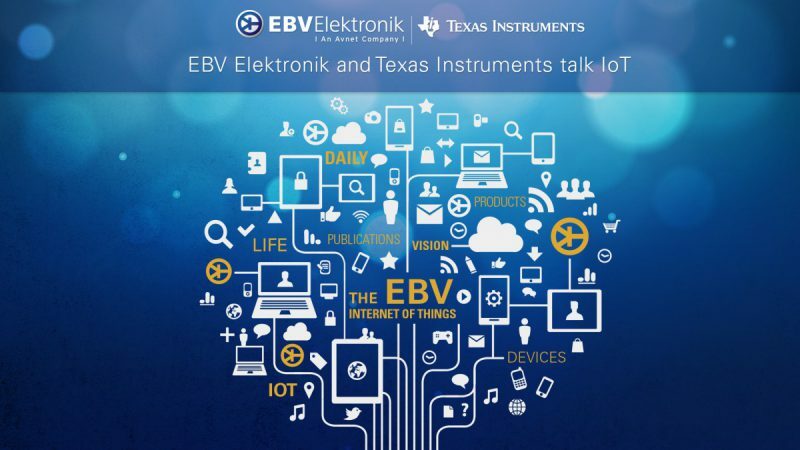 For more detailed information about the Internet of Things (IoT) and how EBV and its Vertical Segments can help you to develop devices for the IoT read Thomas Staudinger’s “EBV ready for the IoT – Whitepaper“.